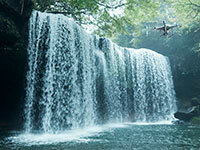 Phantom is one of the world's most popular consumer camera drones. 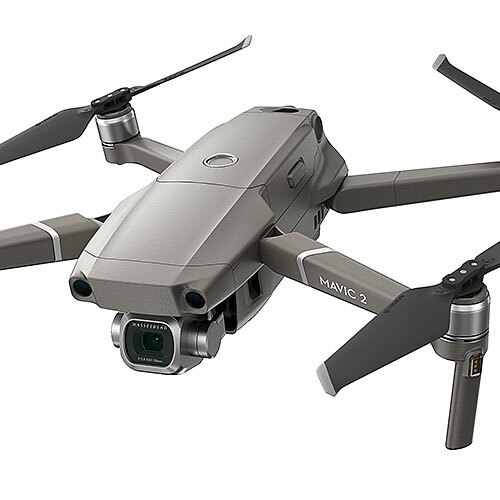 Now in its fourth generation, it is equipped with a 4K/60fps video camera, 3-axis gimbal stabilizer, and obstacle sensing, and it can fly for up to 28 minutes. Phantom 4 Pro 2.0, DJI's latest model in the series. Drones can capture exquisite views. An early Phantom drone equipped with a GoPro camera. 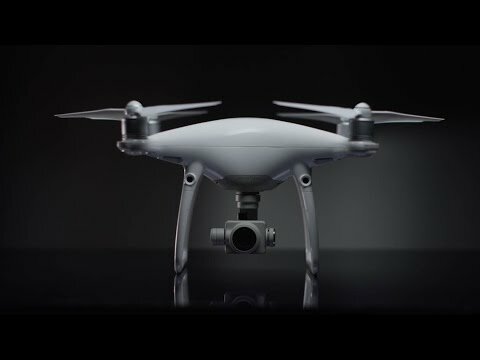 Overview of the new Phantom 4 Pro. 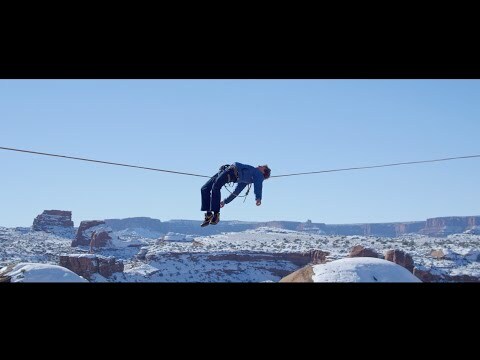 Balancing high up in the air. According to DJI, drones have aided in at least 133 rescue operations, including a record amount of four rescues in one day on May 31, 2018. More than 900 U.S. public safety agencies use drones. 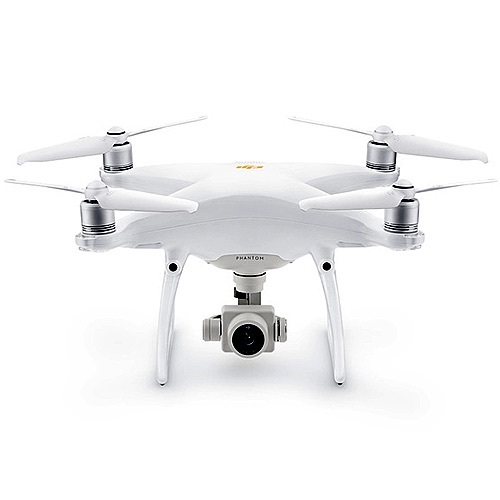 Phantom 4 Pro V2.0 is the 16th version of the Phantom series, counting small special editions. 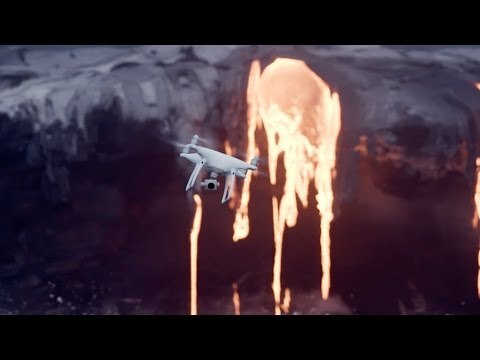 In 2016, an amazing video was released of the Dutch National Police using a trained eagle to take down a Phantom DJI drone, as part of emergency response training. 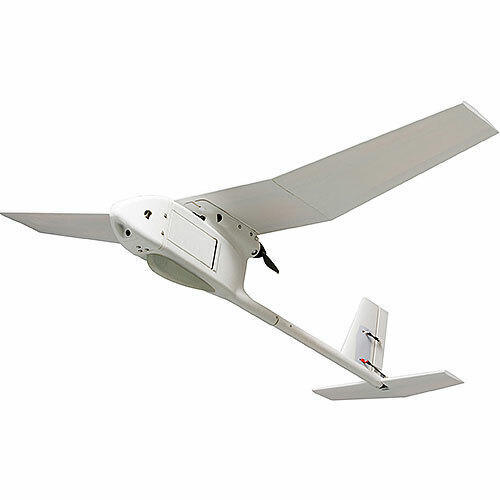 Capable of up to 28 minutes of flight time and 7 kilometer long-range control. 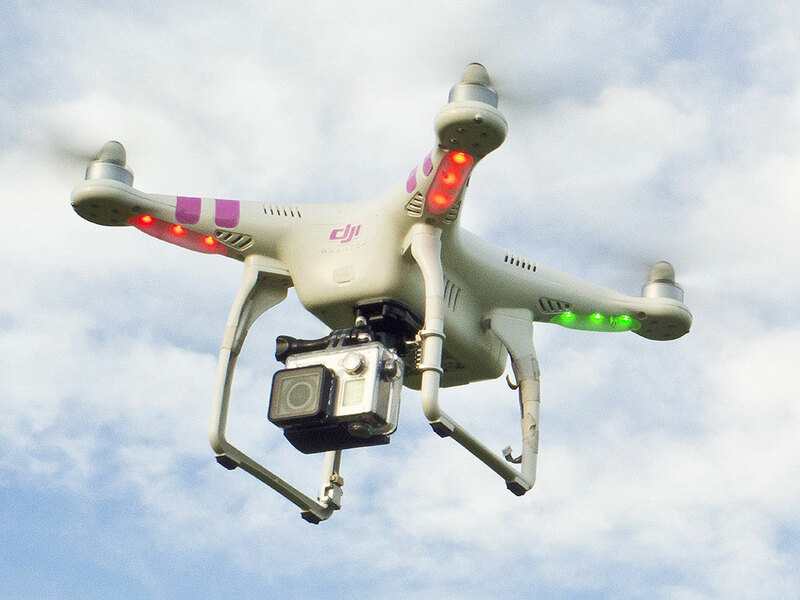 Equipped with a 3-axis mechanical gimbal. 1-inch CMOS sensor camera shoots 4K video at 60 frames per second and 20-megapixel photographs. 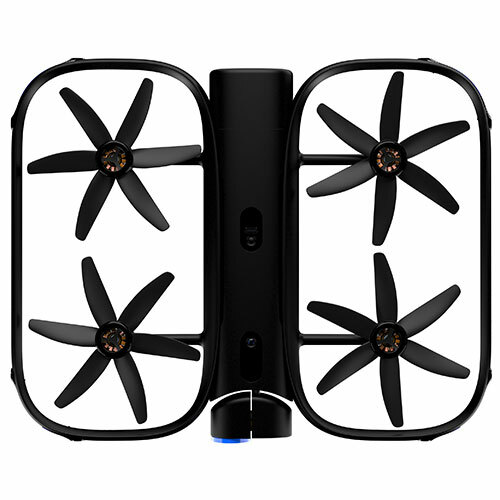 Features 5.5-inch 1080p screen with DJI Go app and remote controller. Obstacle sensing in five directions and avoidance in four directions. 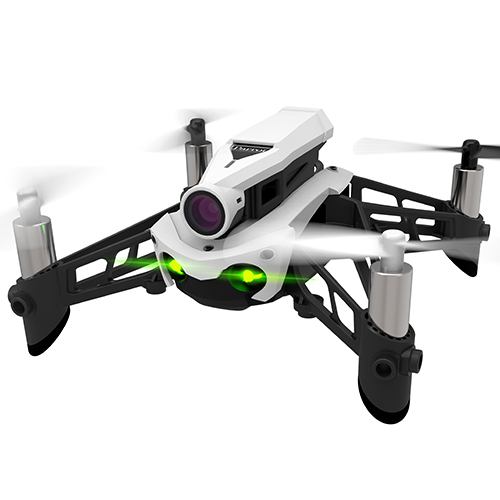 Compatible with DJI Googles (Pro). Forward, backward, and downward vision systems. GPS + GLONASS. TOF on both sides (beginner and tripod mode use only). Infrared sensing system (Pro). DJI Go app built-in. OcuSync transmission (Pro). 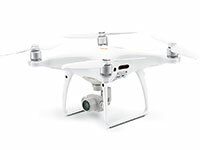 DJI Assistant 2 for Phantom.